The weather is notorious for its unpredictability. But not inside your home! When you say ‘my house, my rules’, the weather has to abide too, isn’t it?! And this conformity has been achieved consistently for decades now thanks to the mighty thermostats. Though changing times have reinvented them too and for the better. Now you have to monitor your smart thermostats so rarely that you often forget that you even own one. Such great times we live in! The technology is unfailingly creating more advanced and simpler tools for optimizing our daily life. All this has led to the DIY culture in suburbs and big cities alike. ‘Thermostat Wiring’ is the latest DIY project for the tech savvy bunch across the planet. And even if you are not one of them, you can still get the job done by following helpful instructions. The Internet has been supporting this DIY lifestyle for quite some time now. And it is doing the same for the seemingly complex topic of Thermostat Wiring. But, the numerous variations of this indispensable device have made it quite difficult to achieve the desired result easily. So we came up with this guide to address all your concerns at one place without making you dizzy with details. Let us move to next section and get that thermostat running already. Installing or fixing anything is a game of patience and not hesitating from getting your hands dirty. The more you struggle this time, the easier it will be for you the next time. The rules for Thermostat Wiring are no different either. In fact, you will see the true face of technical jargon at play in these supposedly simplified installation guides. And to be fair, it is nobody’s fault that most of the guides are as useless as a punctured bubble wrap. These guides are usually written by subject matter experts who know too much for genius users who don’t really need it. And the average customer gets the raw end of the deal in the process. This is why you get on the internet and visit a link like this one where you actually get access to some comprehensible information. Just like us people, thermostats are not the same around the globe. The personal preference and budget constraints decide the thermostat one will end up owning. The mechanical thermostats were the pioneers of climatic control during the initial days. They further evolved to analog electrical and electronic thermostats as the humans progressed technologically. We thought that we were living in the future with digital versions that came afterward. But the programmable models let us know that human imagination is the only limit that exists. The basic design of all these thermostats is more or less same. The thermostats can be categorized into two main categories depending upon their built. These two sections are Slow Make Break Thermostat and the Snap Action Thermostat. Each type comes with their own pros and cons. 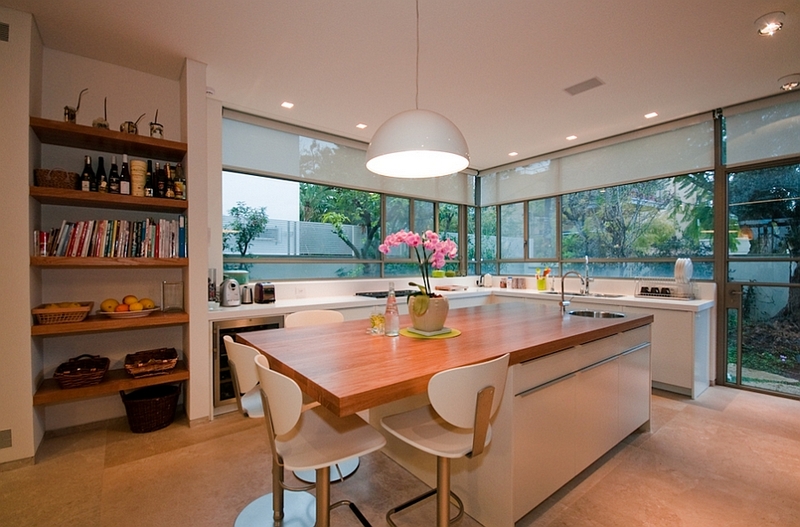 Their applicability to your home is decided by your set of requirements. The Snap Action Thermostat is for those who are looking for a long lasting model with the ability to handle a variety of electrical loads. Though you have to settle for the +/-10°F temperature differential with this version. You can reduce this differential to +/- 2-5°F with the Slow Make Break Thermostat. But you have to trade off the longevity for attaining this level of accuracy. There is a barter with every choice but you will get the perfect solution to your problems if you make the right one. The next member of this network is the thermocouple. It does a great job of regulating the heating system and making sure that you are never sweating it out at home. You can say that it is basically a sensor. It’s structure basically consists of two long wires made of entirely different metals. They are joined only at one end through proper welding. This junction is where the temperature measurement takes place. Any temperature diversion from the set value generates a mil-volt signal. This is then amplified and fed into the instruments so that the thermal system can be powered accordingly. You can say that this component takes care of the heating function of the thermostat. 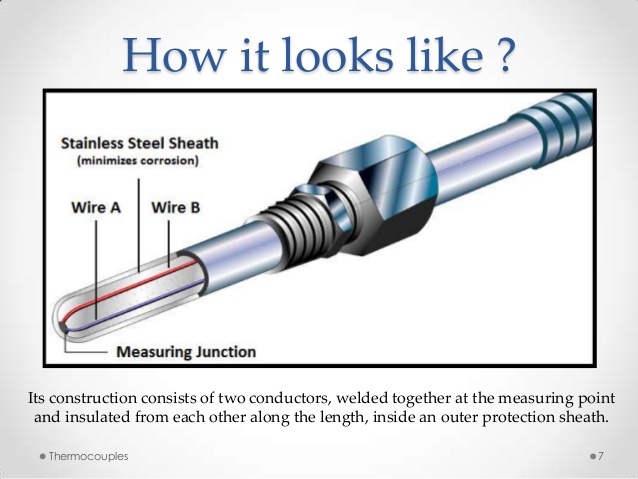 Read more on thermocouples here. This particular sensor serves the dual function within a thermostat. It comes to use for both heat and cold regulation. Basically, the change in its resistance generates the signal which gets amplified and ultimately fed to the controller. This helps in managing the temperature diversions in an efficient manner. They come in a variety of sizes and resistances which help in attaining the desired temperature with utmost accuracy. Aside from temperature regulation, the thermistors also assist in circuit protection, voltage as well as volume control and time delays. 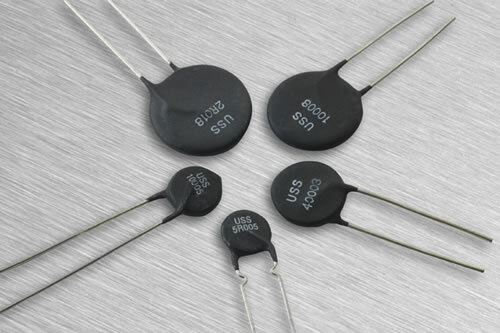 Read more on thermistor here. This is meant for single use and comes handy when the climatic control system is on the verge of malfunctioning. This mechanical cutoff shuts down the heating system to save you from potential escalated damages. This Thermal Cutoff Switch fuses to restrict the flow of electrical signals when the critical temperature is reached. It needs to be replaced once it has formed the fusible link to avoid similar future hazards. They need to be insulated at all times since they have electrical live cases. They are quite compact in size which makes them a perfect addition to both big and small appliances alike. The RTDs or Resistance Temperature Detectors are used for monitoring the heating system temperature. They are used together with a controller for this purpose. The change in home temperature is met with a proportional change in voltage which signals the controller to set the thermal system accordingly. For better control over your home-wide temperature control system, you need RTD of varying configurations. And this is why you will find them in a different range of size, shape and resistance levels. The resistance is based on the algorithm curve of the controlling equipment. Get to know in details, the difference between a thermocouple and RTD here. The basics of the thermostat network are clear to you now. So, this is as good time as any to move to more complex components of the thermostat wiring. Let’s get started on it right away! People often say, “If you can do so and so task then you can do anything in the world.” The ‘this’ in such cases is often a tricky task ranging from climbing the Mount Everest to Thermostat Wiring. You might be thinking that the above comparison is an utter exaggeration. But wait till you somehow find yourself face-to-face with an unwired thermostat. it will surely make you realize that the struggle is real. But it doesn’t have to be so gruesome. The right guidance makes everything in life a whole lot easier. Same applies for this seemingly impossible task. You just need a basic understanding of what you are given in the installation kit. And how to use them to get the desired result. 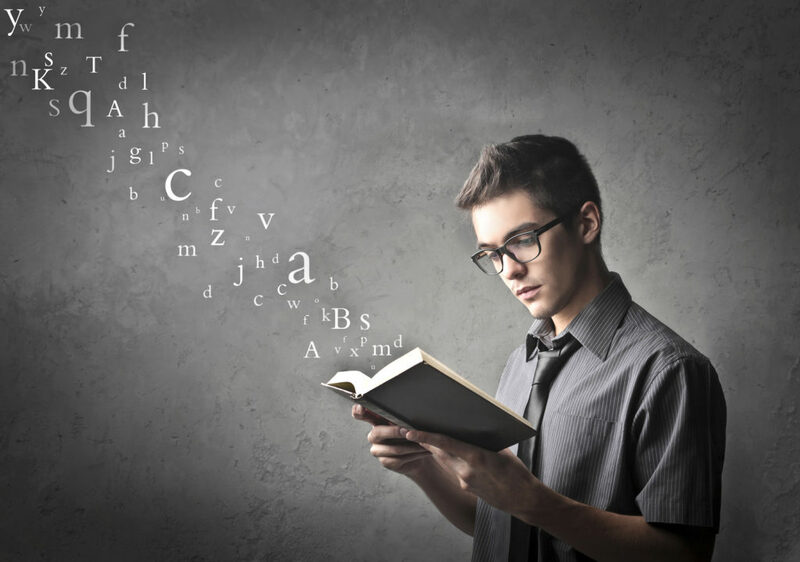 However, things can become extremely easy if you just keep on reading! You might think that is is just the newbies who get stuck with such installation troubles. But just wait till you graduate from the novice to veteran phase. It is only then that you would realize that life and its problems can still surprise you. 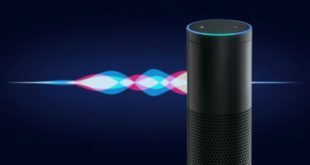 There will still be at least one gadget out there whose understanding will elude you. But perseverance and referencing to reliable online help guides will always come to your rescue. The thermostats used to be pretty simple devices until the evolution took over. Now you need to keep track of a number of wires, their colors and even the letters written on them. Every small detail on these tiny components bears great importance in the wiring process. It is always better to work on such a project with someone with a little bit of blue collar experience. So that, they can tell you when you are diverting from the right track and minimize the wastage of time and efforts. The best way to understand any intricate topic is by breaking it down into chunks of information. Start with the knowledge you already have related to the domain in question. And add one information byte at a time to your knowledge bank. We will follow the same approach in this case too. Let’s start with the common structural units found in almost all types of thermostats. Red Wire – This wire might come in the form of a wire duo, one for heat and the other is on the cool setting. These individual wires are termed as Rh and Rc respectively. Blue Wire – It is known as the C-wire where ‘C’ stands for common. 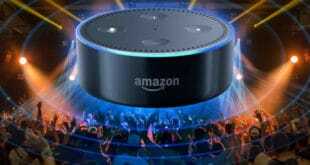 It is a comparatively new introduction which came into the picture with the advent of Wi-Fi Thermostats. This is a low-voltage wire in nature. Green Wire – The use of this wire is to maintain a connection with the fan switch on the thermostat. It forms a connection with the red terminal when the Auto switch is in fan position. Yellow Wire – Compressor is connected directly with the yellow wire. It gets connected to the green terminal when the fan switch is in the auto state. The thermostat cooling is enabled by connecting this wire to the Rc terminal. Orange Wire – The Cooling of the heat pumps is brought about by the orange wire. It sends a reversing valve signal to the compressor upon activation. White Wire – The Heating call is sent by the white wire. A connection is established with the Rh terminal when the thermostat demands a rise in temperature. There are a lot of functions that are brought about by the permutation and combination of these few wires with different terminals. Scroll down to know about them all. The thermostat regulates the temperature throughout your home by accurately following a series of events. It is just a tap on the LCD screen or a button press on the digital screen for you. But it leads to a string of processes within the thermostat to get the climate just right according to your preferences. Read away to take a look at the technical details of the way in which thermostat carries out the HVAC functions. There are a variety of energy sources used for heat generation in different types of thermostats. 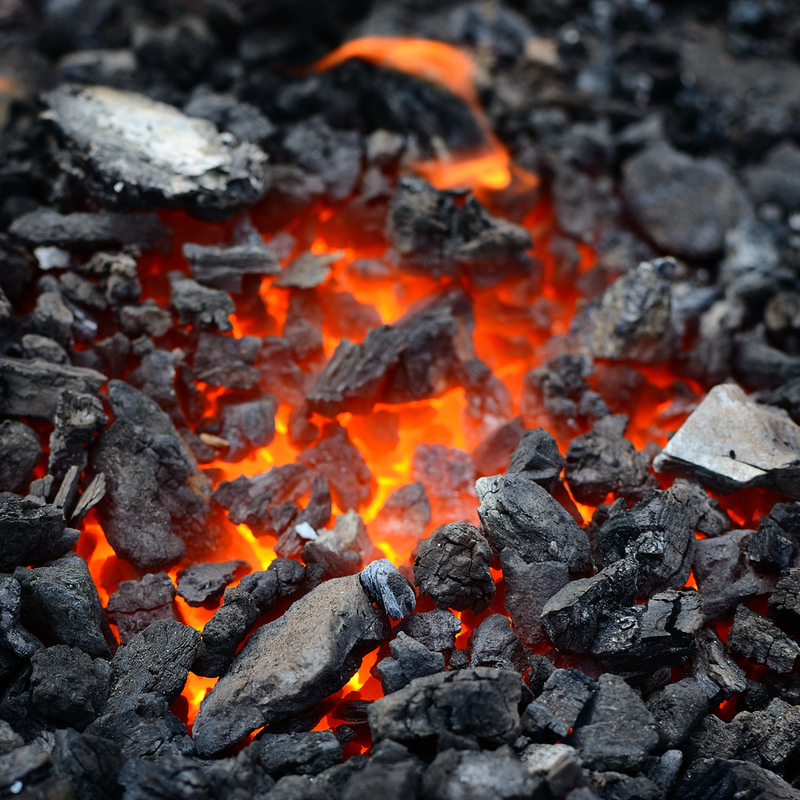 Coal, gas, oil, and electricity have been used till date for this purpose. In an electrical thermostat, the green and white terminals are monitored by the thermostat. The green terminal is for fan and the white one is for heat. A well-ventilated home packs a certain freshness within it. And that is why the integration of your home HVAC system with the thermostat is in your best interest. You can turn all the exhaust as well as regular fans and vents on and off according to your need. 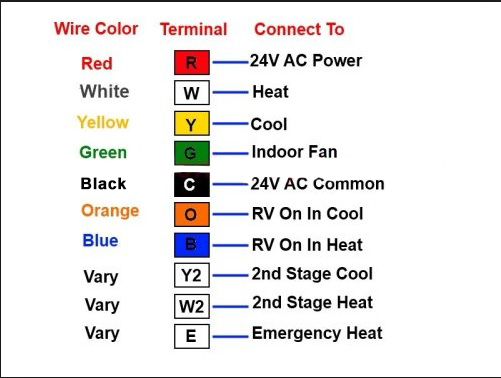 When you activate the air conditioning mode in the thermostat, the red wire sends the signal to the compressor (yellow terminal). The green terminal is for fan and the thermostat selects a high speed for the blower in such an occasion. 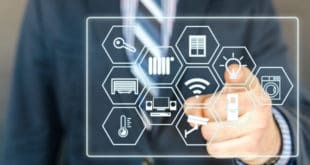 The combination of IoT (Internet of Things) and the programmable thermostat technology has made this integration possible. You can preset the desired humidity level. The humidity sensors will detect a fall or rise in the local humidity level. And then send the signal to the thermostat for necessary adjustment. These are all the detail you need to know for moving on to the next section. Now take out that thermostat installation kit and start cautiously wiring it side by side. Now the actual task begins. Till now, we have been laying the ground and bracing for this supposedly monumental task. So let’s get all the items in the line of sight and revisit our childhood Lego days. Only this time, we would be building a real system for some actual use! It is of prime importance to follow certain safety measures while performing a mechanical chore such as this one. 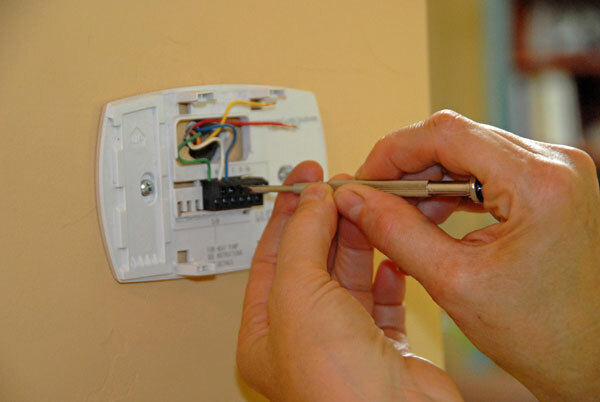 You need a certain set of tools and guidance to replace and wire the new thermostat in the right manner. Take care of all the labels and color code in this process to avoid any malfunction later on. First of all, we need to make sure that the power supply to the thermostat and the HVAC control circuit is turned off. Double check the power situation just in case. You don’t want to get literally shocked every time you make a wrong decision in the procedure. Also, this will keep your transformer from accidentally blowing up and creating more trouble for you. Accumulate all the things you might need during this session in close proximity including screwdrivers, pliers, utility knife, wall anchors and others. The area of your work should be sufficiently lit. People accidentally drop that one crucial screw or bolt all the time. 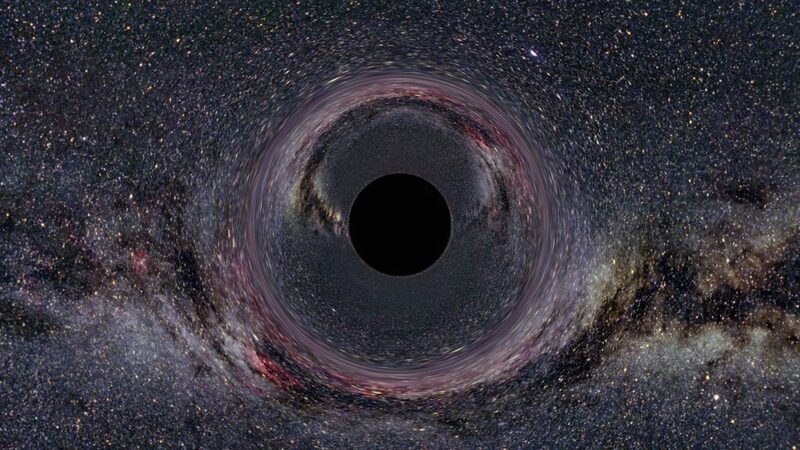 And it gets sucked into the black hole and get lost for eternity! 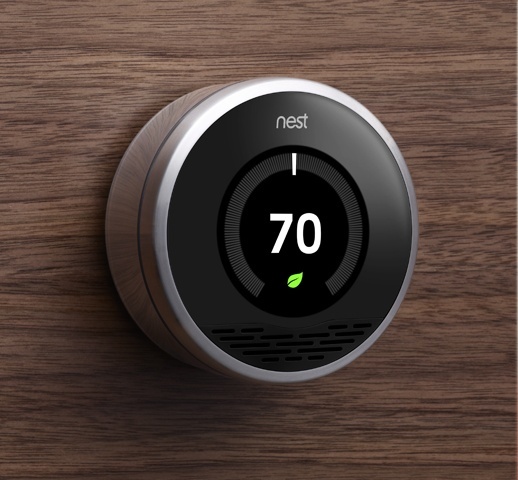 If you want to get optimum usage out of your thermostat, it is always better to go with a programmable model. This choice will help you save on time and energy bills after successful installation. If you are going the DIY way with this then you might uncover few new things. But in the long run, you will be grateful to have made the right choice at the right time. It will be better to keep the user manual alongside with this guide since there are a variety of thermostat models in the market nowadays. You do not want to rely solely on one source and keep the original user manual handy for quick reference every now and then. Now take the brand new thermostat out of the box and remove the protective covering from it. A thermostat has both heat and cold anticipators on its surface. The heat anticipator is basically an adjustment tab located at the center of this structure. The cold anticipator, on the other hand, is non-adjustable and located at the sub-base. You need to set the anticipator manually only if the new thermostat is mechanical in nature. The digital thermostats are capable of adjusting themselves automatically. 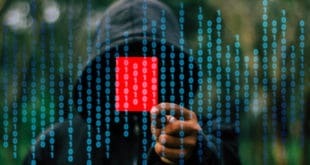 Though if that does not happen then you need to follow the unique instruction set mentioned in its manual. An improperly calibrated anticipator will cause the heater to run in an improper manner. This is bad for you domestic heating system as well as the thermostat. This is why you need to take care of this issue right away when you are replacing your old thermostat or just installing one for the first time. Finally, you unscrew the old thermostat from the sub-base. While doing so, you have to keep a track of the wire and the respective terminals from which you detached them. If your new thermostat is not a considerable upgrade from your old one then you would face no difficulty in making this transition. However, if you are upgrading from, say, mechanical thermostat to a programmable one then you need to take care of few new steps. The wires and their respective roles are more or less same in all types of thermostats. 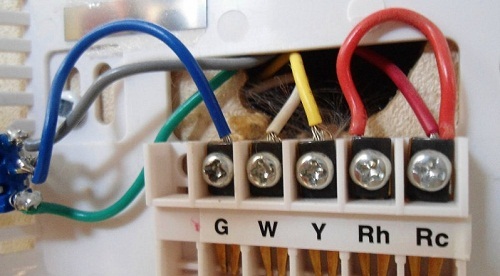 The red wire will usually be the hot source wire emerging from the thermostat. Rest of the wires will control one contractor/relay or the other. The only exception to this is the common wire which is involved in reliable power supply for the more advanced models. Now unscrew the old sub-base and hold on to the wires it leaves behind upon uninstallation. You might want to roll these wires up around a pen or pencil so that they don’t fall back into the wall. Now take out the new sub-base and get an idea of how it would fit in the desired location. Clean and paint the surface if required and install the new model correctly while taking care of its level. Now comes the part when you wire and fix the new thermostat firmly at the specified location. Firstly you need to recheck if the power is still off, just in case. After this, you need to get your efficient anchor kit and get to work. Make use of a sturdy hammer while performing this task. You need to hammer the anchors into the wall until only their rim is visible. Now carefully screw in the bits. This leads to wiring the sub-base accurately. Make sure that each wire is connected to the right terminal. None of the bare wires should be in contact with anything but the terminals. Now affix the new thermostat on this properly installed sub-base. They might have to be screwed in or snapped on, again, depending on their built. If you have followed all the steps in the correct manner then this will mark the end of the thermostat wiring process. All you have to do now is to put the front cover on and turn on the power. Now check if all the home systems controlled by the thermostat are properly working or not. Check the fan only setting, heating, cooling and other processes available on your control panel. If everything is working according to your satisfaction then pat yourself on the back. Go out and celebrate your win over the machines with something delicious. You have been commendably responsible for your family and home so far. This is the time to be responsible towards your community and environment. Don’t just throw away the old thermostat in your regular dustbin. 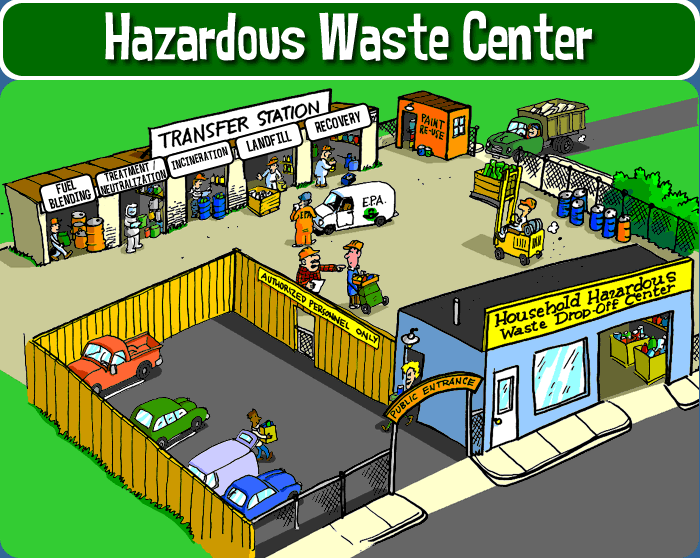 Go online to learn the right way of hazardous waste disposal. If you don’t want to go through all these hassles then you can just call the local municipality. They will happily take the old thermostat off your hands. If you fail to do so then you might, unfortunately, have to follow the brunt of the local judiciary system. 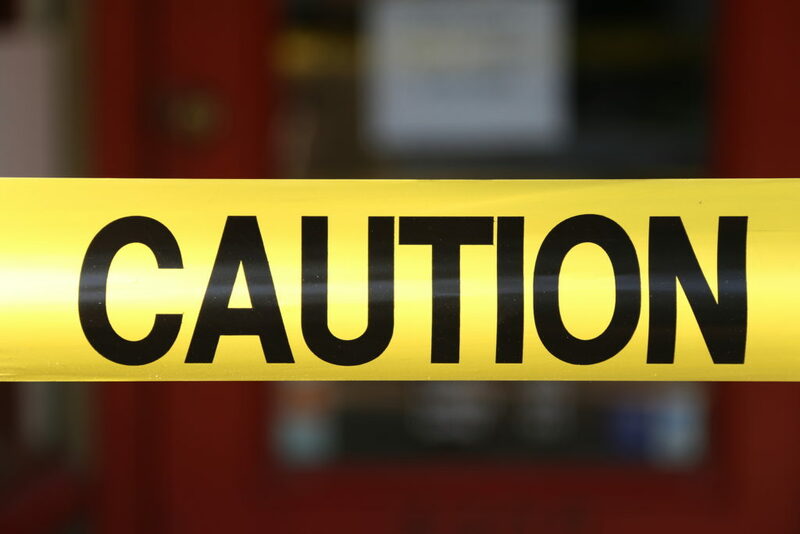 Several federal and state laws have strict guidelines for hazardous waste management. And all the well-meaning citizens need to follow them. 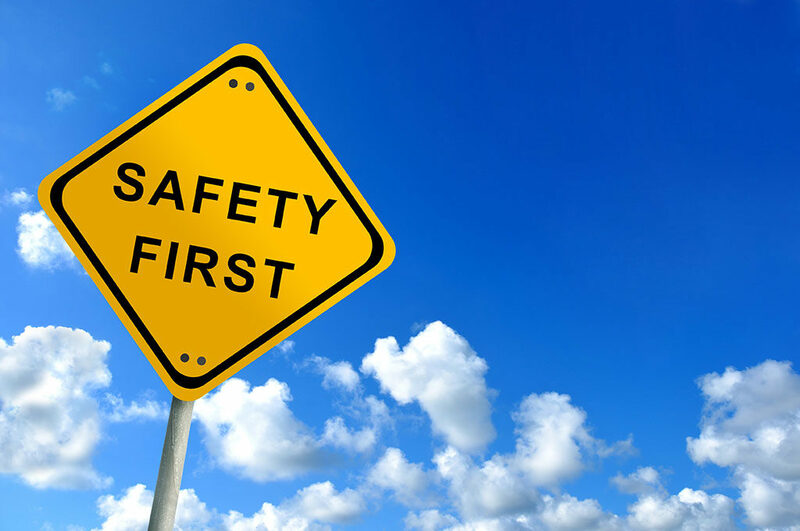 The mercury and other harmful elements present within the carelessly disposed thermostat can severely damage the environment. And that is why you need to be careful while getting rid of the obsolete thermostat models. Everything you need to know for successful thermostat wiring has been compiled together in this easy to understand section. Refer to it the next time you find yourself scratching your head while holding a thermostat. You might think that you are the first person to commit that silly mistake but there is always someone who has beaten you to the punch. The same story repeats itself for thermostats too. Oh, so you think you had the original idea of messing up the thermostat power supply and blowing up the transformer? Think again! You can’t underestimate the prowess of clumsy clowns all over the planet like this. We thought we would let you know all the clumsy antics that have already been claimed so that you don’t try to win gold in them with your goofiness. 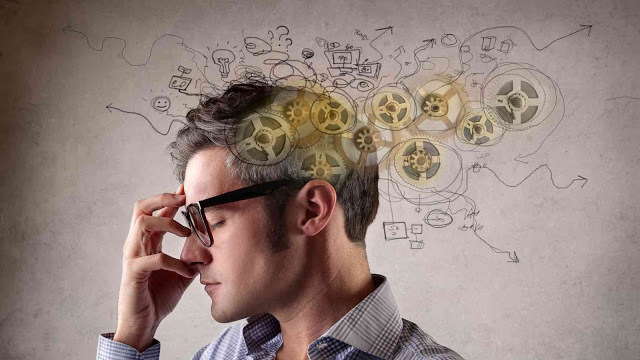 Keep reading to know what are the mistakes you are most prone to do and how to avoid them. This will also help you to use your thermostat in a manner that prolongs its service time. If you are using a programmable thermostat then kudos to you! 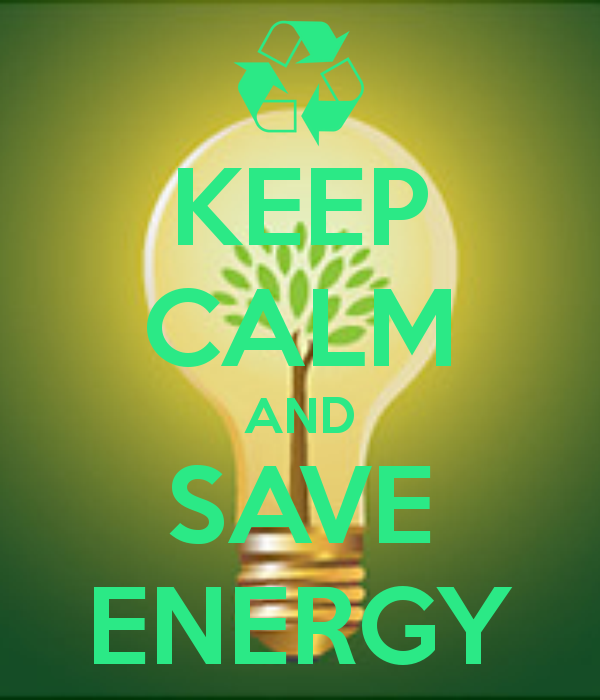 You don’t have to worry about either energy bills or overall system monitoring. In other cases, you might knowingly or unknowingly leave the fans of the system running throughout the day. This will make the thermostat wear out way before it should have been. Or, it will deteriorate the service quality of the thermostat at an alarming rate. The second most common problem is keeping your thermostat at the same temperature throughout the year. You might think that you are exerting less pressure on the system by maintaining this consistency. But in reality, you are making it work just twice as hard when it doesn’t even need to. Lower the temperature whenever you can so that the system does not burn itself out maintaining that ideal temperature. Thermostat wiring, just like any other mechanical process requires you to keep your mind open at all times. It is better to evaluate how much is at stake when you get started with this process. Do you actually have the time and perseverance to stick with it till the end? Or you are known for leaving the grocery shop line after waiting a little too long even if you are going to have your turn next. It is also important to have a basic knowledge of the thermostat workings or an interest to tinker with it. You don’t want to be the only person sitting in your basement, working on that thermostat. And then you come out to discover that it has been over a century and now people have an inbuilt thermostat within them! You don’t want to be that clueless person. The best way to DIY thermostat wiring is to make an event out of it. 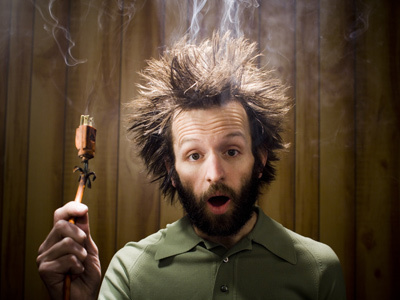 Send an e-vite to all your buddies mentioning that you are having a ‘Thermostat Wiring House Party’ the coming weekend. Free drinks and snacks for everyone who helps out. Your friends might not be that keen on fixing your thermostat. But no one turns down free food and booze, especially on a weekend. Have a fun house party and get that thermostat up and running, if possible! This brings us to the end of our installation guide. Tell us if this helped you in the comment section below. We are always eager to hear from you about our blog. So please don’t keep us waiting! Next Z-Wave Sprinkler: Pamper you Garden!